Designing, installing and maintaining jogging and walking trails for your facility can involve a lot of twists and turns – but Play It can help make sure you’ve got the right surface for your conditions. Play It will deliver everything you need for a beautiful, long-lasting trail. 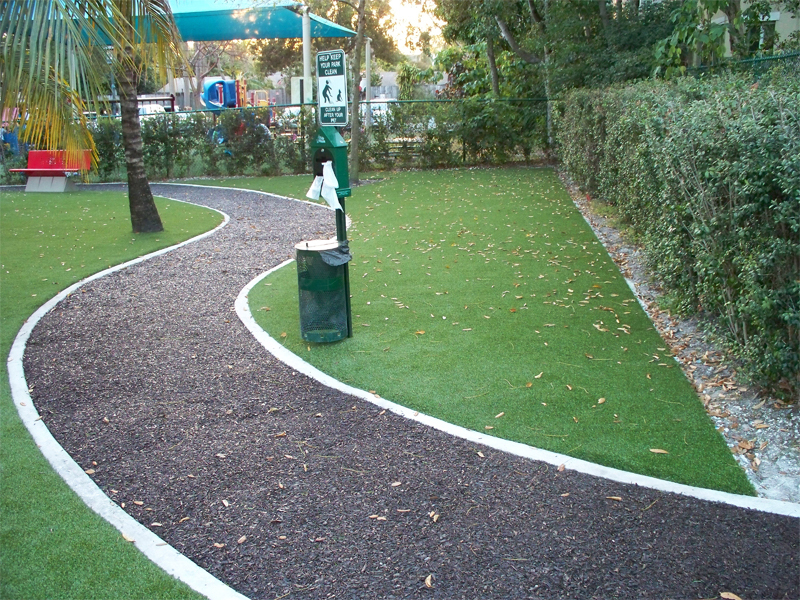 Play It bonded rubber is soft, safe and practically maintenance free. 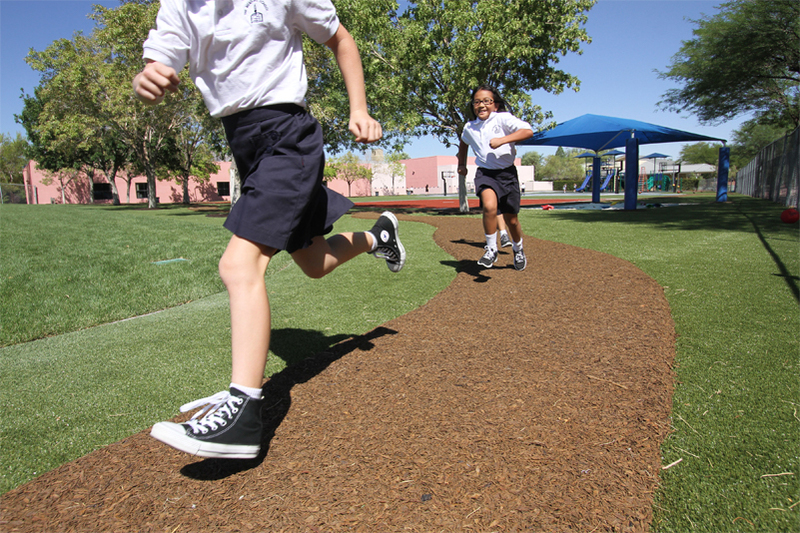 The organically pigmented shredded rubber is mixed with an adhesive and coated with an environmentally friendly sealant – creating a clean, seamless surface that will not fade, even in the harshest sunlight.